Travel with our narrator, and discover Japan. She’ll introduce us to her family, her home, and her city. We’ll learn what she does in school, how she celebrates holidays, and lots more! From a typical bedroom and bathroom (two different kinds of toilets!) to a typical day in school (the students are responsible for cleaning it! ), these images of Japan are informative and interesting, discussing the questions and topics that kids are curious about. 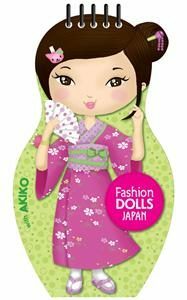 Filled with interesting facts about the food, holidays traditions, clothing, flora and fauna, the Fashion Dolls series takes paper dolls to a whole new level, allowing children to learn about culture and customs with creativity. Each Fashion Dolls book contains blank silhouettes as well as stencils and stickers … everything a child needs to create the beautiful fashions of our world. A paper doll book that delivers more. 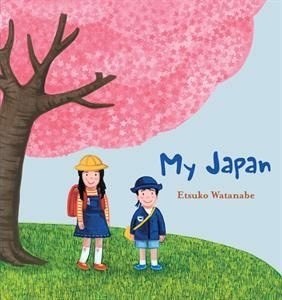 With sweet drawings, this book gives introductory information about the lifestyle of girls who are from Japan. The stencil and stickers give the young artist many creative ideas. There is a pre-colored side and a black outline side to the girl and her outfits to jump start your artist’s work. 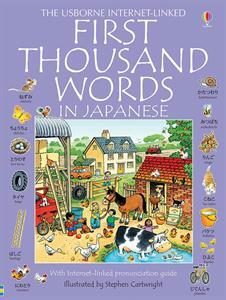 First Thousand Words In Japanese is a great book for children or adults beginning Japanese. One unique difference is this Japanese book contains both the Japanese writing and the pronunciation for the Japanese word is written in English. 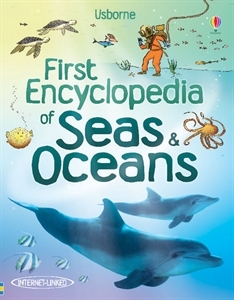 Many language books have the English word written as it is pronounced in English. Instead the child or adult reader is forced to see the word as it is pronounced in Japanese which greatly assists in learning Japanese. the Japanese book has a picture of a banana, the word written in Japanese characters, and also, in English it says “xiang jiao”. It does NOT say “banana”. On each page is a double spread picture. 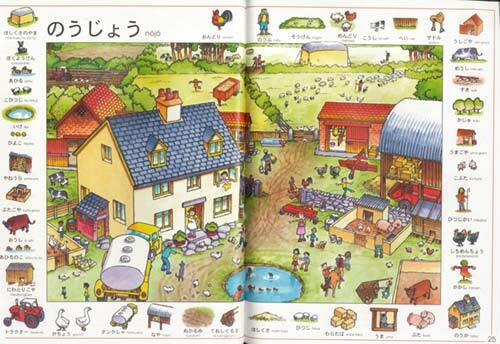 The frame of the picture book has single items with the Japanese word underneath. In addition to learning the language, children can have fun finding the object (such as a banana) in the picture. 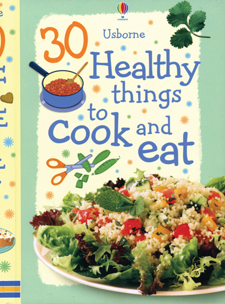 Listen to all the words on the Web site listed in the book.